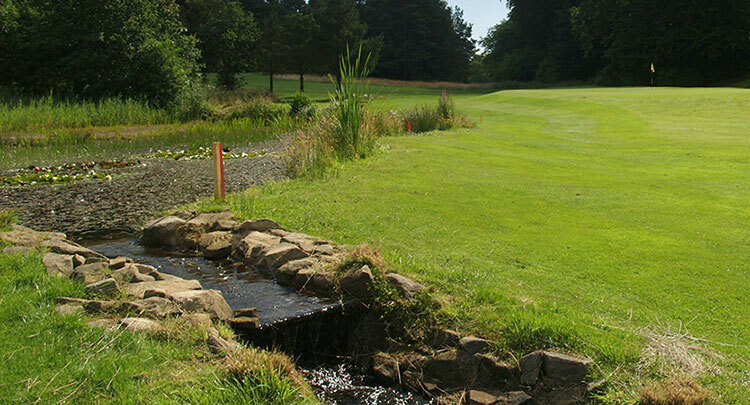 Situated along the banks of the River Eden, which comes into play on occasion at the course, Eden golf club offers a challenging round of golf in magnificent, picturesque surroundings, with the river and the views of the Lake District and the Pennine Fells providing a stunning background and some character to the eighteen holes. 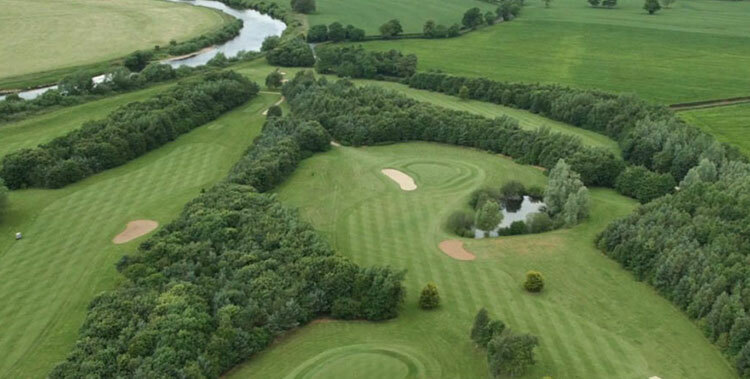 The fairways are tight and tree-lined, and, along with the many natural water hazards and strategically positioned bunkers, make the course a demanding challenge for golfers of all abilities. 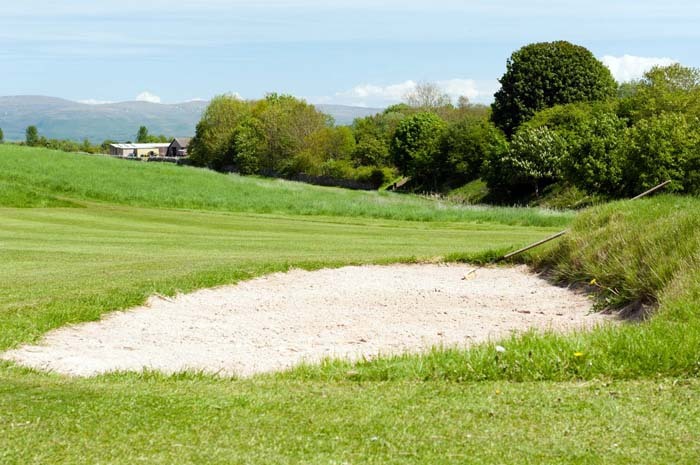 There is also a good balance of long and short holes. 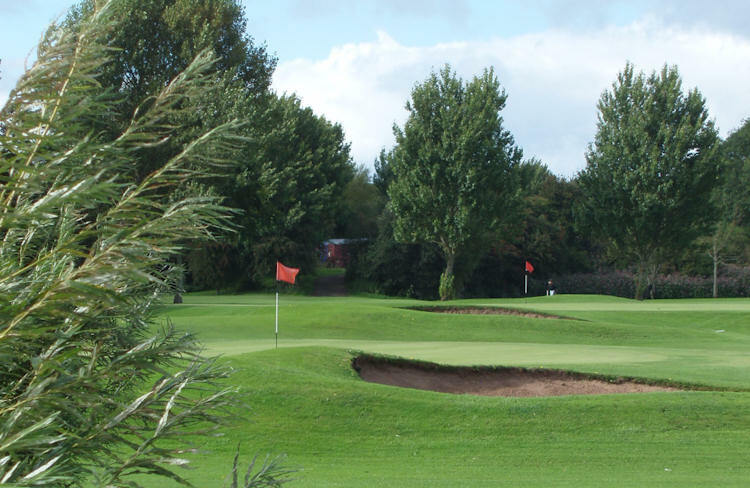 Facilities including a 16 bay floodlit driving range, two putting greens, a chipping green and practice bunkers make the club all the more appealing. 5 miles North East of Carlisle, off A689. M6 Junction 44.